One of the best ways to spruce up your floor is with vinyl flooring. Vinyl gives your floors the elegant look of tile at just a fraction of the price. 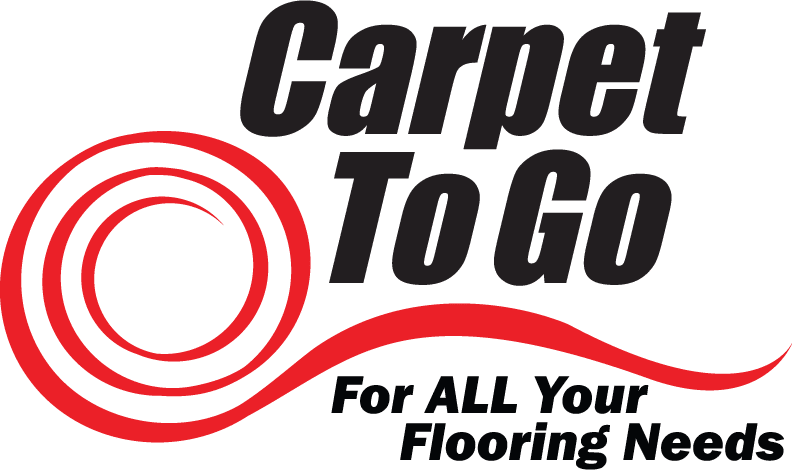 Over the last few years, vinyl flooring has become increasingly popular in Issaquah because it is a lot easier to manage compared to hardwood or carpet. As a bonus, vinyl is also considerably cheaper. Hardwood can be stained and carpet needs to be thoroughly cleaned every so often. With vinyl, all you need to do is wipe it down to give it a fresh, clean look every single time. Additionally, the feel of walking over vinyl is preferred by a lot of people as the soft cushioning is easier on your feet feel as you walk across the floor. LVT stands for luxury vinyl tile. LVT has the same benefits you find in standard vinyl but comes in a ton of different colors and shapes from which to choose. If handled the right way, you can make vinyl look great no matter where you put it.An installer can easily replace any damaged or worn out areas of LVT in your Issaquah home because LVT comes in tiles rather than long strips. This makes the maintenance aspect incredibly easy to stay on top of when it comes to flooring choices. Thanks to the tiles of LVT, you can design cool patterns with a variety of different color and styles to create any custom look you want. If you want to go with something more traditional compared to LVT, then you should choose standard vinyl flooring for your Issaquah home. Vinyl flooring comes in large, long sheets that install with little to no effort. Because standard vinyl is easier to install, you keep labor costs of the project low. This is especially important when you hire a company to install your floors for you. There are still plenty of colors and styles to choose from here. Check out vinyl that looks like stone, wood, and ceramic. Typically, vinyl looks so good that most people don’t even realize it is vinyl! If you want more information about the vinyl options we have available, do not hesitate to contact us today! Feel free to stop by our Bellevue location to look at the large flooring selections we offer.